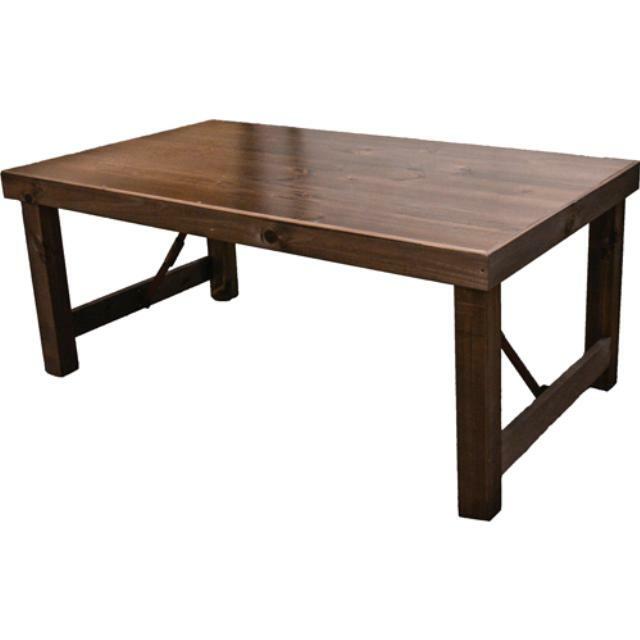 TABLE, FARM 42" X 96"
This table is 42" wide by 8' in length. This table is NOT available for customer pickup. We must deliver and pickup and place them in position. Delivery and pickup charges to apply. * Please call us for any questions on our table farm 42 inch x 96 inch rentals in St. Helens OR, Scappoose and the South Columbia County area.